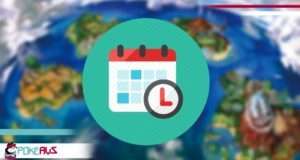 The 2017 Pokémon World Championships are this weekend, and of course you will be able to watch Worlds from your own home! 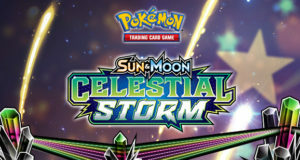 This year we get to watch our Aussie competitors, and see who will take out the titles of Pokémon World Champion for the Trading Card Game, the Video Game and Pokken in Masters, Seniors and Juniors! 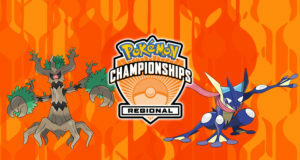 *Schedule and times are subject to change, please refer to the Pokemon.com website for full schedule. Stay tuned as we bring you Worlds coverage this weekend!